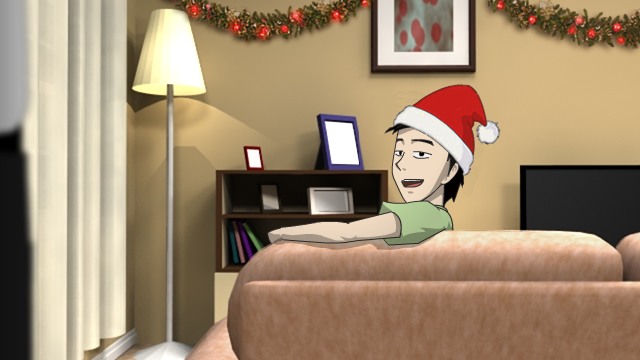 Anyway, moving on, it's only a few days away from Christmas and since episode 1 is done, I'm gonna take some time off and enjoy this holiday season for once this time. After that, I'll start working on episode 2 because my channel is currently picking up the pace with almost 140k subs. So I gotta keep the slack time short. The SHC T-shirts will be up for sale next year. Sure is gonna be another busy year ahead! One last thing... from now on, I'll be instantly publishing new Super Hero Clock episode videos for all Patrons over at my Patreon. Therefore, as a Patron, you'll be one of the first few people who get to watch new Super Hero Clock episode videos before anyone else exclusively on Patreon. To become a Patron, head on over to my Patreon page!